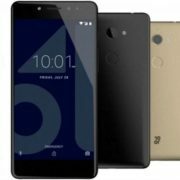 BLU has added one new member its popular Vivo series of smartphones. 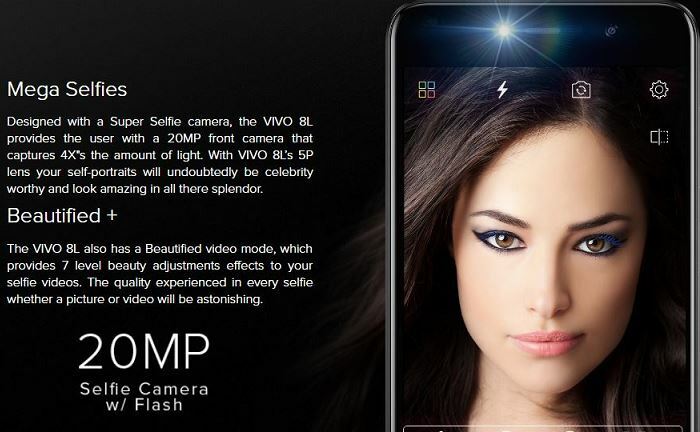 The new BLU Vivo 8L promoted around its 20MP 5P lens Super selfies front camera. The front camera can captures 4X”s amount of the light as claimed by the company. For the rear side, it has VIVO 8L’s 13MP SONY IMX 258 camera with flash. 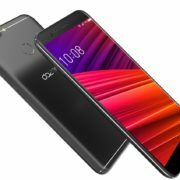 The BLU Vivo 8L runs on Android 7.0 Nougat with multi-windows support to use two apps on screen simultaneously. 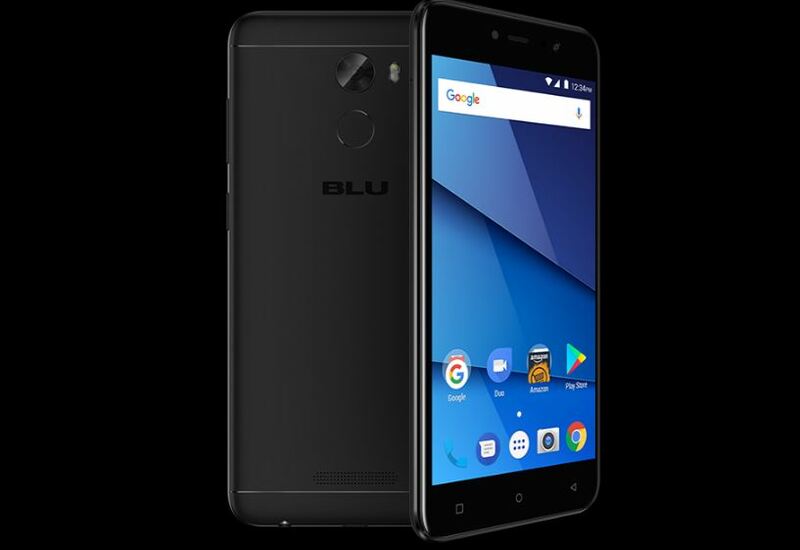 Talking about the processor, the BLU Vivo 8L works on MediaTek 6753 1.3GHz Octa Core a 64-bit processor with 3GB RAM and Mali-T720 GPU. To store the mutimedia content it packed with an internal storage of 32GB which ca expandable upto 64GB via microSD card. At the front side, it has 5.3″ Curved Corning Gorilla Glass possessing an HD 1280 x 720 Resolution and 277ppi. Wi-Fi 2.4GHz/5GHz (a/b/g/n), Hotspot, and Micro USB v2.0. It is already available for purchase from Amazon at the price of $149.99.